We think guys are interesting and diverse creatures, whose minds are known truly only to their own kind (and not even then). This begs the need for a group for these unique and wonderful creations to band together for the journey of life.  Guys of all ages and backgrounds are meeting on Saturday mornings at our Jubilee Hub. This particular group is focused on sexual health and accountability by the power of Jesus. We meet to share our stories, fill our hearts with the Word, and to be encouraged by the transformation that Jesus brings. Freedom is happening! Saturday mornings 9am at Jubilee Hub. For more info, email Brian or join the group on the City here.